Roger Alan Luedeke, Jr., age 31, a resident of Dunkirk, passed away on Monday, June 04, 2018, at Indiana University Hospital in Indianapolis. Roger was born on September 4, 1986, in Jay County, Indiana, the son of Roger Alan Luedeke, Sr. and Melissa (Copeland) Franks. Several nieces, nephews, aunts, uncles and cousins. 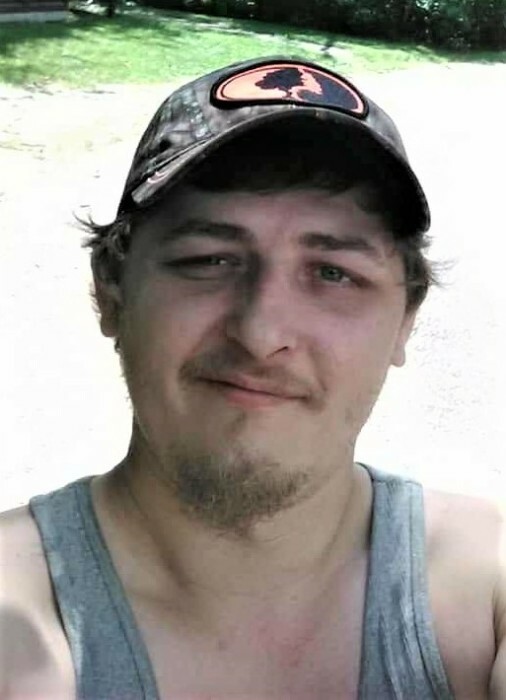 He was preceded in death by grandparents, Roger Virgil Luedeke, James Hodge, Linda Bowler and Clifford Franks, Sr.
Visitation will be held on Thursday from 11 a.m. – 2 p.m. at Williamson and Spencer Funeral Home in Portland. Funeral services will follow at 2 p.m. on Thursday at the funeral home. Burial will follow in the Little Salamonia Cemetery, southeast of Portland. Memorials may be directed towards the family in care of Williamson and Spencer Funeral Home.